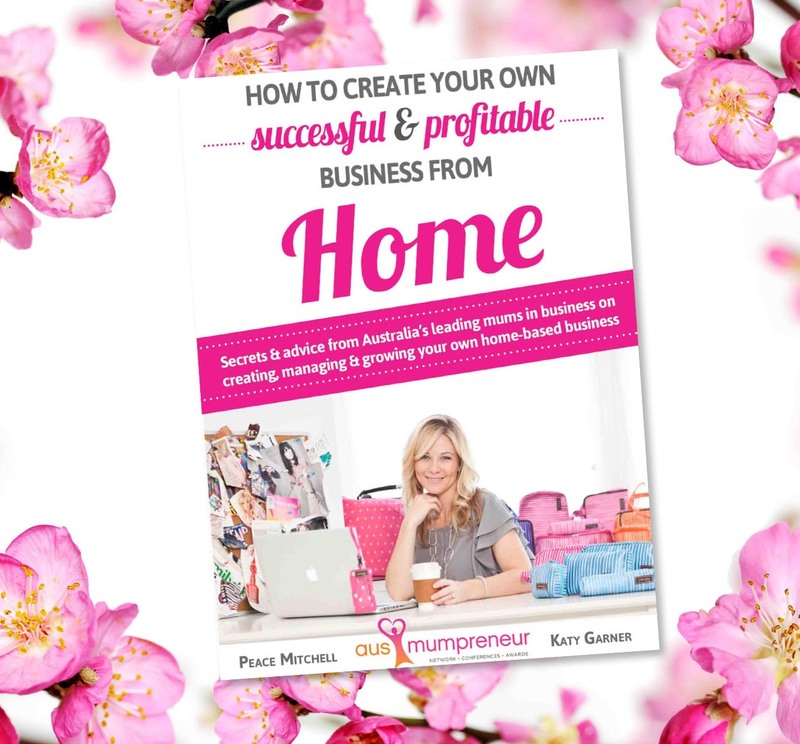 Full Stop designed, formatted, edited and contributed to the AusMumpreneur Network book, How to Create Your Own Successful & Profitable Business From Home. Find out about Full Stop’s book and ebook design services here. 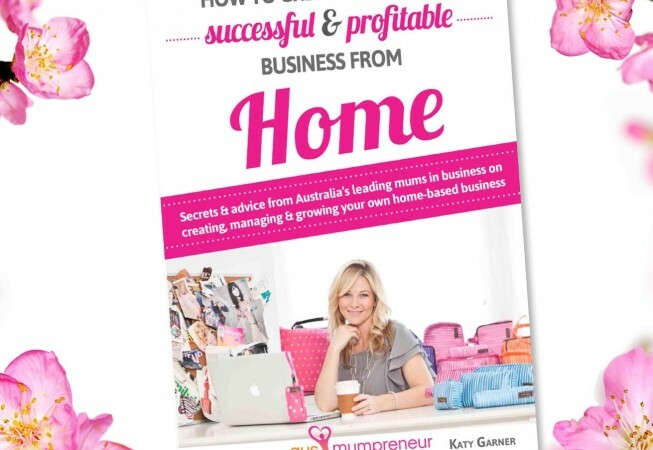 Read AusMumpreneur Network Peace Mitchell’s testimonial here.